A North Shore Tradition Since 1989. Lined with unique and rare sports memorabilia, the Clark Bar & Grill is the ideal setting for lunch, dinner or happy hour. 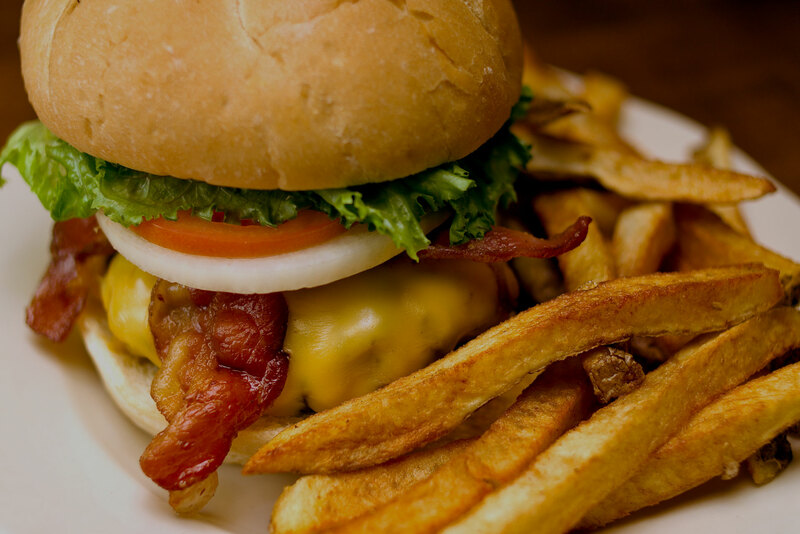 Our restaurant has remained a constant tradition for over 20 years in the ever-evolving city of Pittsburgh, and weâre nationally famous for our hand-crafted burgers. Whether youâre a sports enthusiast, casual diner or business person, youâll enjoy our friendly atmosphere, signature American grill fare, nightly food and drink specials and extensive draft beer selection. In addition, our new cigar lounge, The Cigar Bar, provides the ultimate environment for experiencing your favorite cigars and spirits. Contact us to inquire about lunch catering or hosting your next Happy Hour event with us! Post by The Clark Bar and Grill. Located between Heinz Field & PNC Park. Look for the Tribune Review sign. Extended hours for all stadium events.